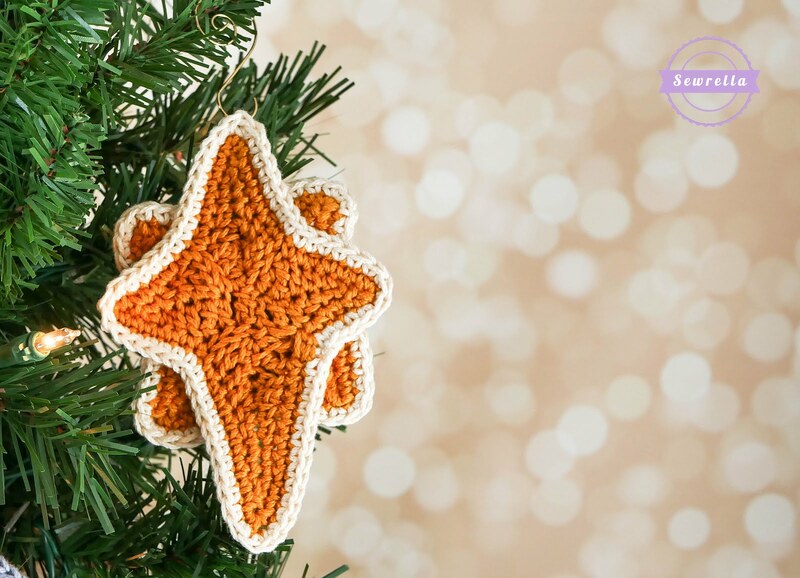 Today’s Christmas Traditions CAL ornament is a super cute little star – the star of bethlehem! I wanted to create an ornament that prompts conversation about the meaning of Christmas, the reason for the season, and why we celebrate this holiday every year! There are all manners of Christmastime celebration and reasons for celebrating this great holiday, and I did want to be sensitive to those who worship devoutly and those who do not with this particular ornament design.Everyone celebrates differently and for different reasons, so this ornament is to celebrate that diversity! This pattern uses many foundation stitches. ***EDIT: Due to many questions about putting this ornament together, I’ve gone back to film a video tutorial for you all! It’s a bit of a long video but should show you everything you need to create this ornament with beauty and ease! THE TRADITION: Talk with your loved ones about what makes this holiday so special to you! Sit down for an hour or two and tell the kids the story of the birth of Christ, talk about how this time of year is about love and togetherness, open hearts and minds – not open checkbooks.Talk about gratitude and appreciation, talk about the Christmas Star as it guided the Three Wise Men to Bethlehem and how we can be stars in each other’s lives, guiding one another toward positivity. This ornament and it’s tradition don’t have to have any religious affiliation for you, it can simply be a night time star, shining brightly in the darkness.I still urge you to spend this ornament’s tradition time to talk about being a light in the darkness for each other! 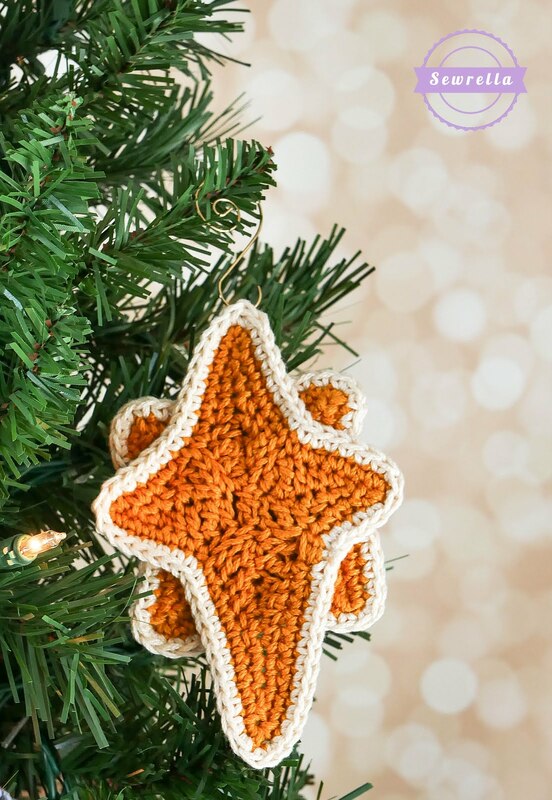 Share a story around the fire and celebrate the season with your new star ornament!